East High School Alumni Association members across the country develop scholarships to assist East High School students with the rising cost of educational expenses. The Association annually invests in student programs, services and scholarships. Alumni receive recognition for noteworthy achievements and strong support of East High School. The East High School Alumni Association annually awards alumni for their service to the school through the Distinguished Alumni Award. East High School Alumni Association membership offers opportunities for community service, friendship, business and networking. Meet new people, make connections, and enhance relationships at alumni events throughout the year. Receive invitations to receptions, parties, game events, fundraisers and special activities. The East High School Alumni Association hosts events throughout the year. Join us for our annual scholarship awards banquet. 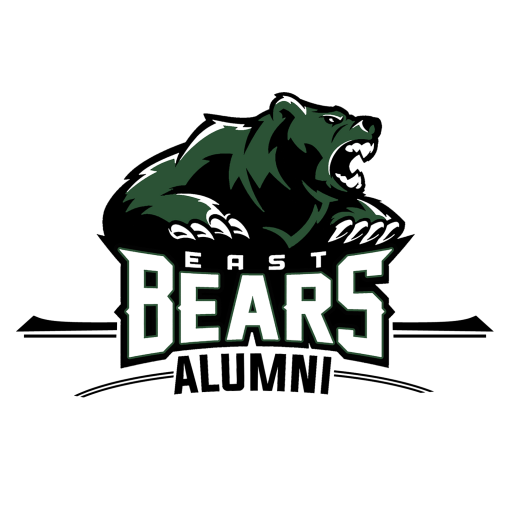 Interact with alumni who hail from diverse backgrounds and preserve East High School community spirit by participating in the life of the School/Community while you assist students and serve other alumni. A strong East High School Alumni Association makes a stronger East High School, and increases the value of a East High School education. In order for East High School to continue to be a strong school strong alumni support is critical.